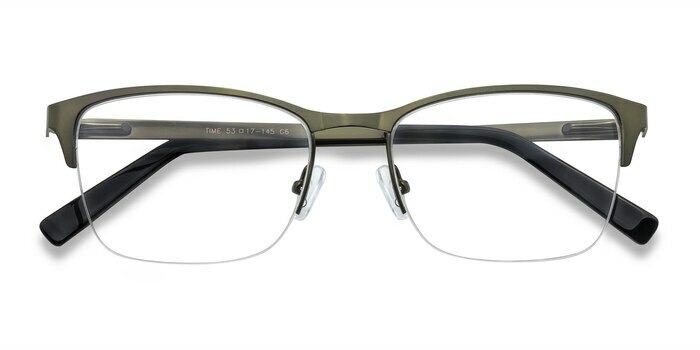 Have nothing but Time on your side. 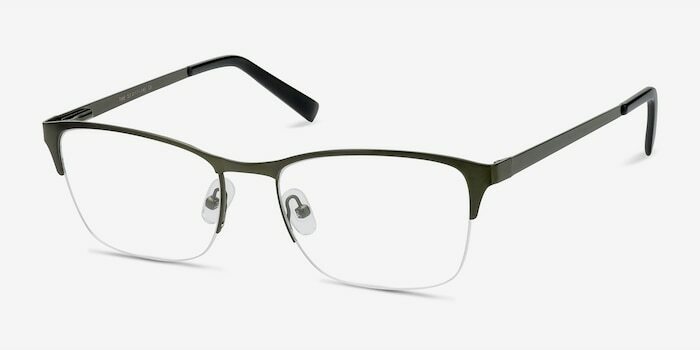 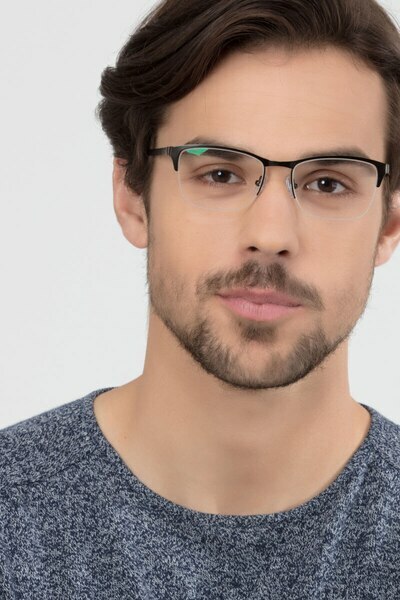 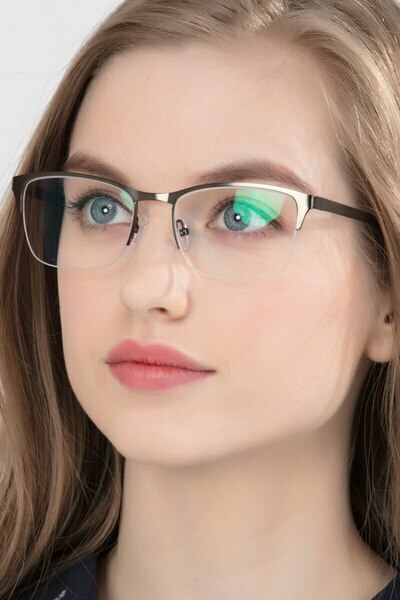 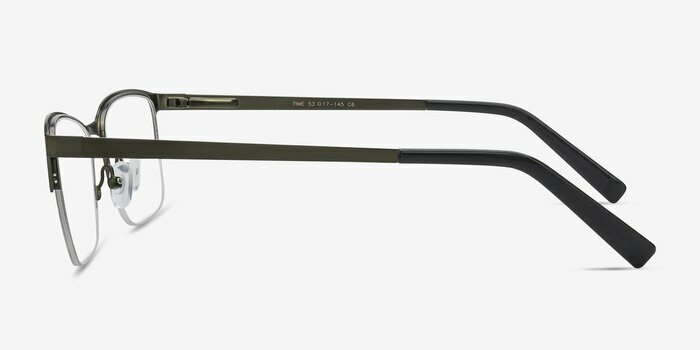 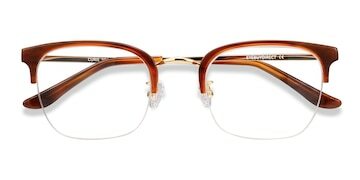 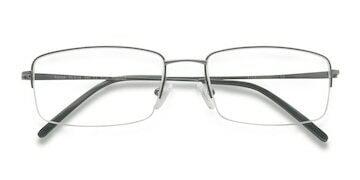 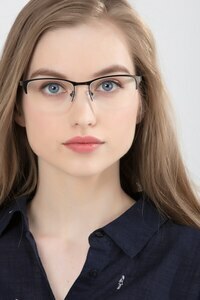 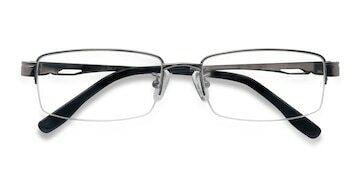 This sleek and smart gunmetal frame features a modern semi-rimless design. 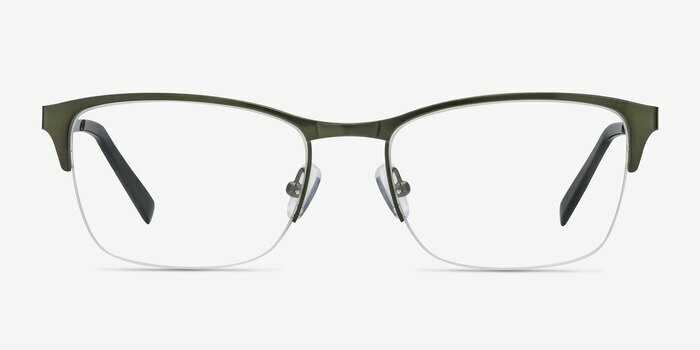 Its adjustable nose pads ensure all-day comfort.